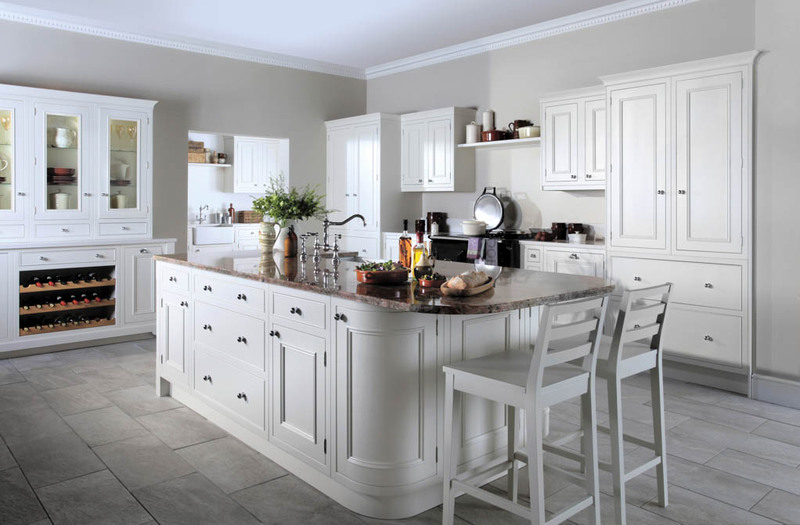 Celebrating 150 years of kitchen design, Burbidge Kitchens are experts. 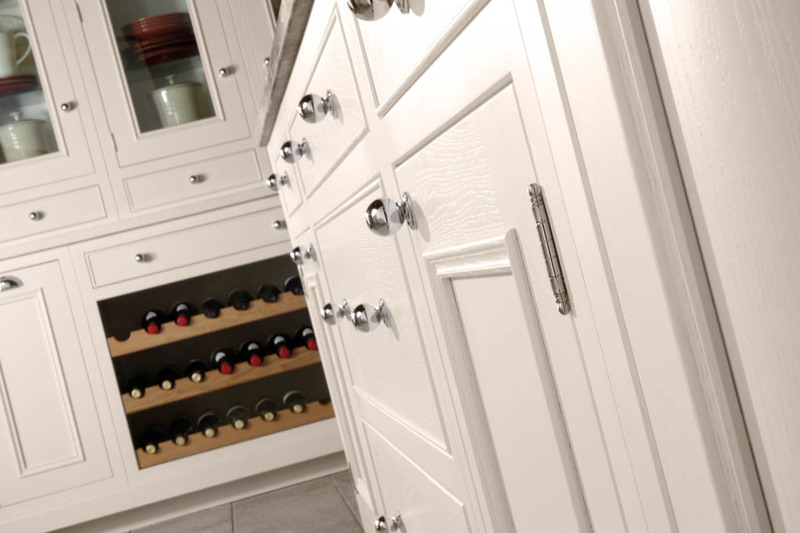 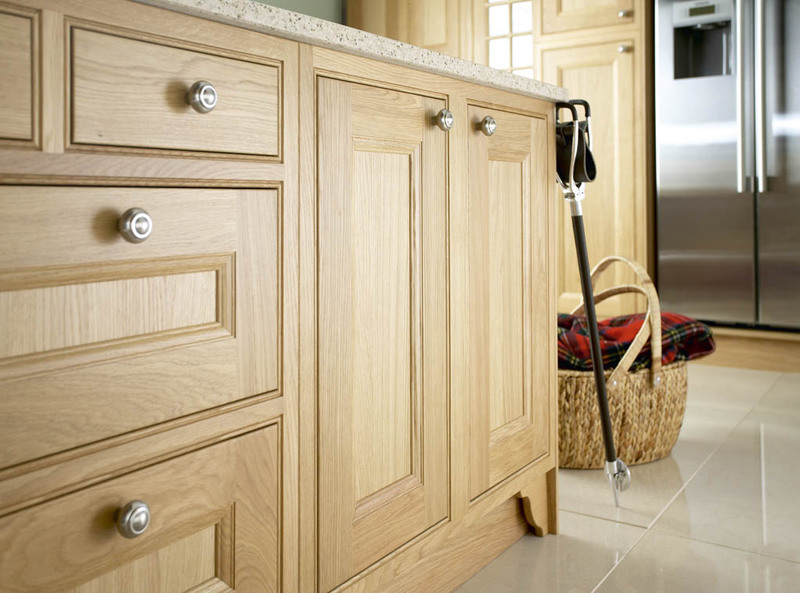 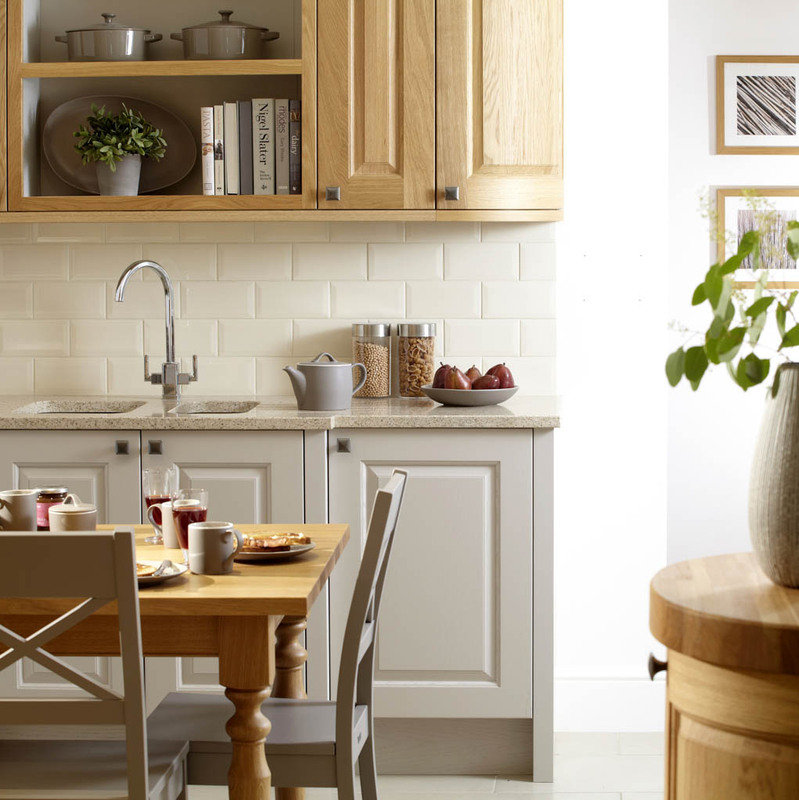 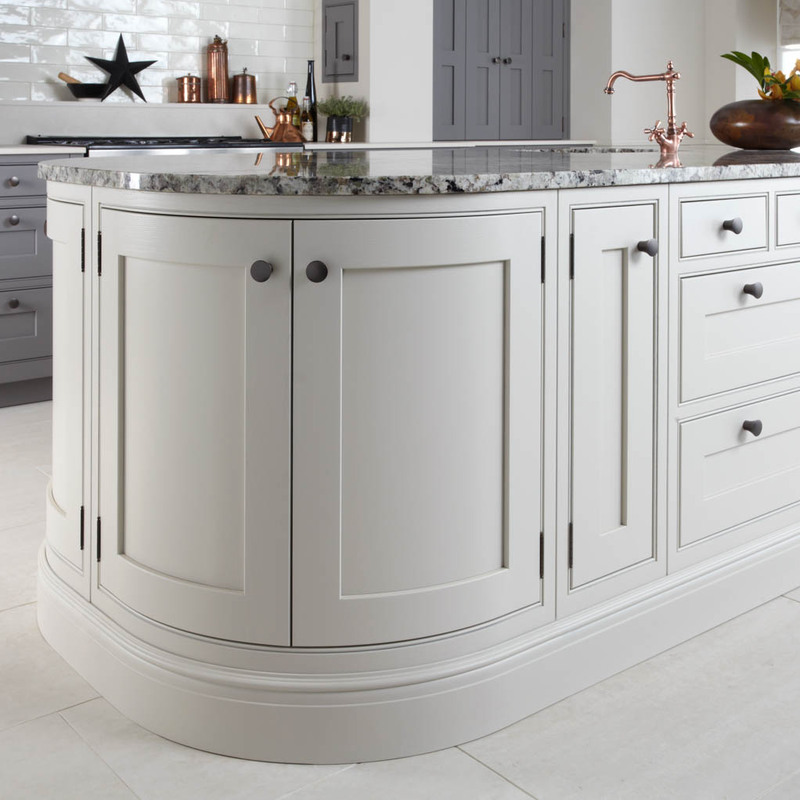 They use expert attention to detail in design and use a broad spectrum of styles and materials- always keeping their unique sense of Britishness.We supply the most up-to-date Burbidge Kitchens. 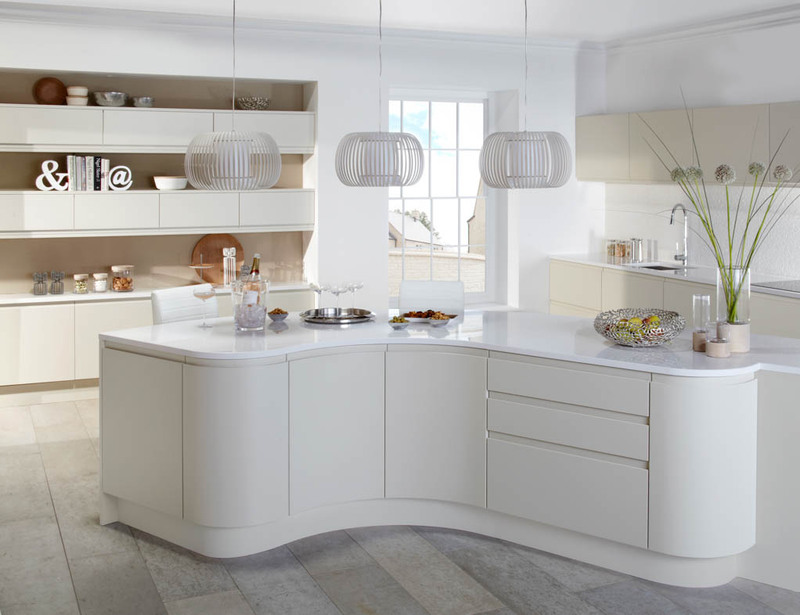 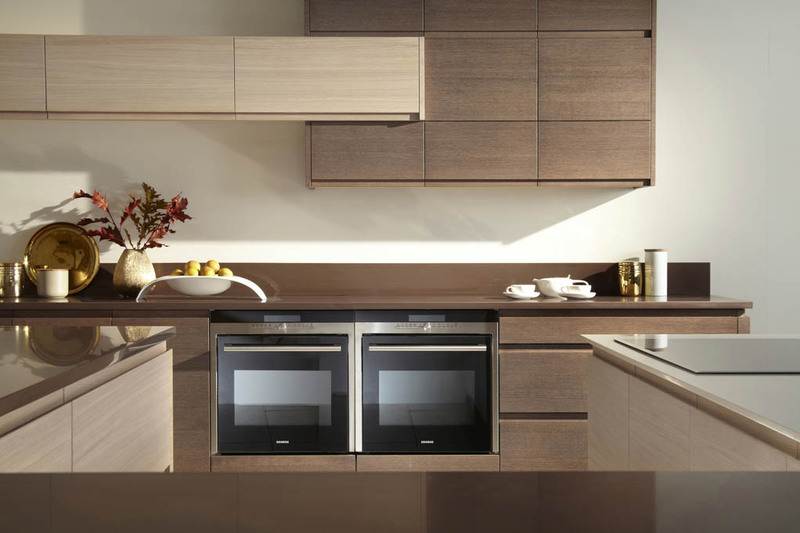 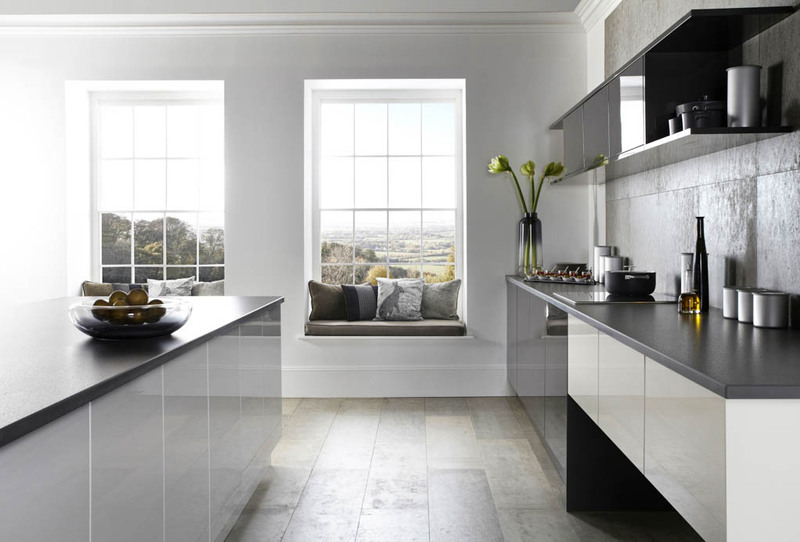 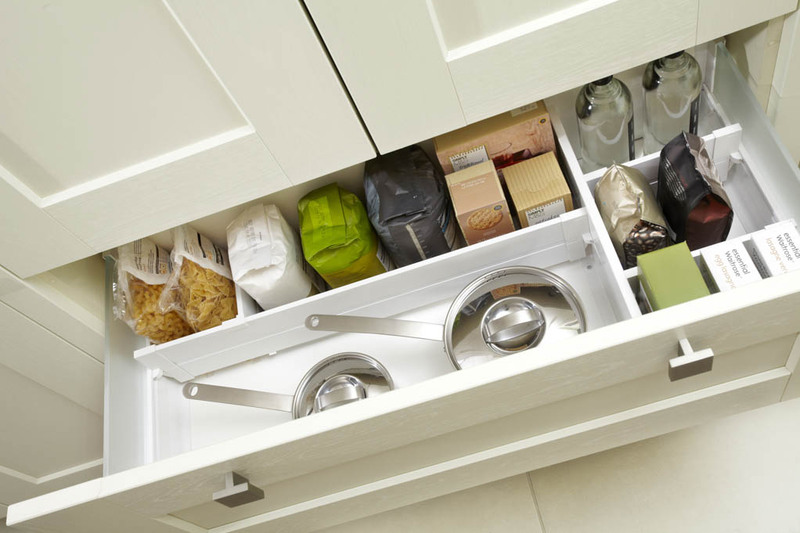 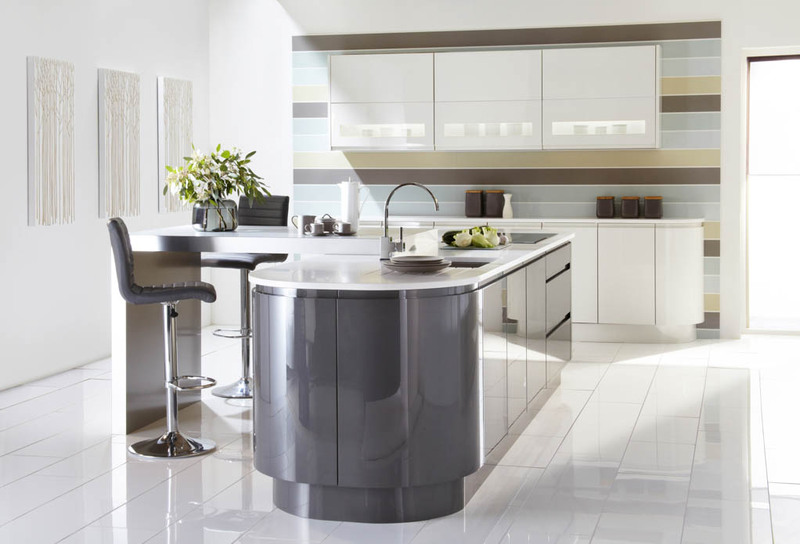 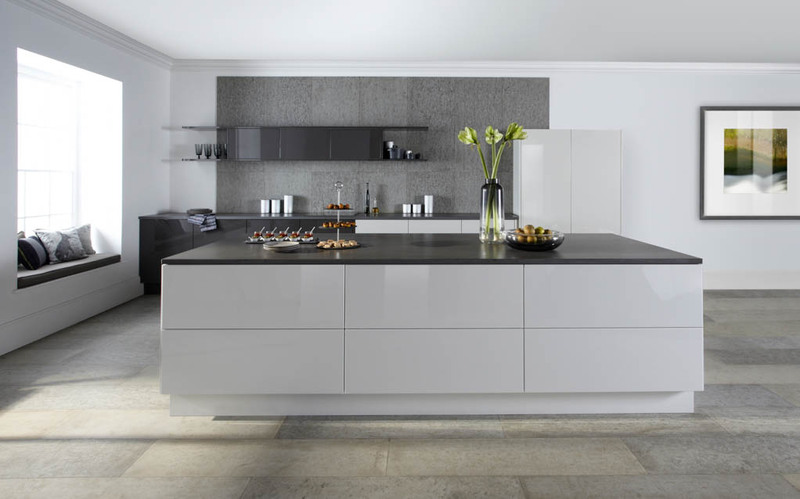 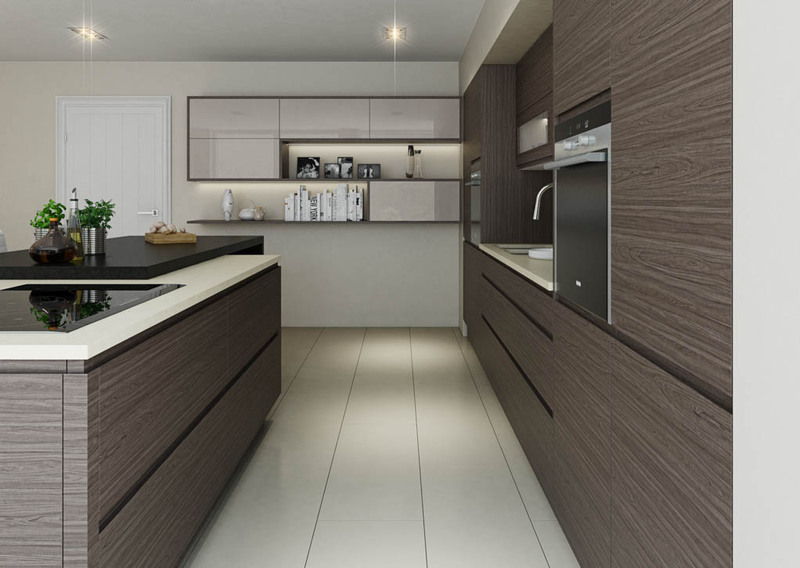 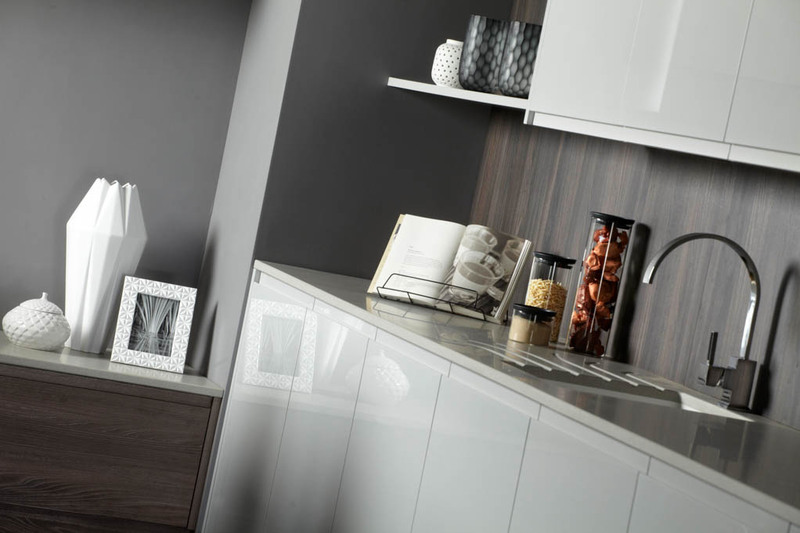 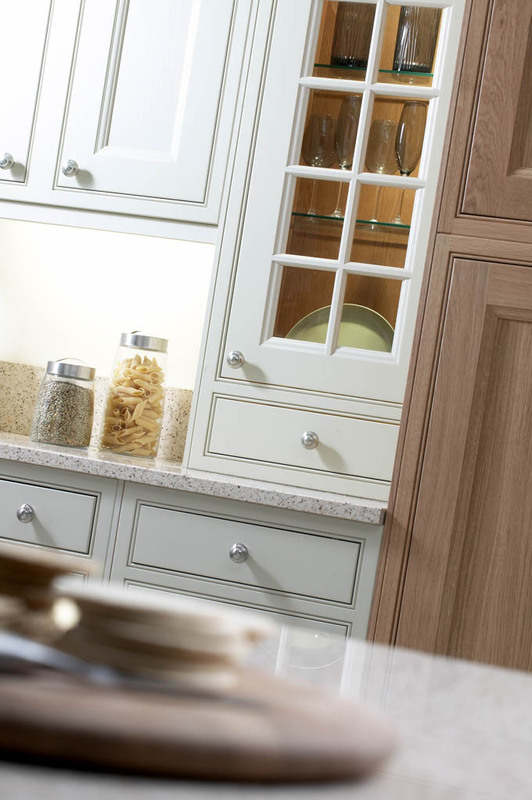 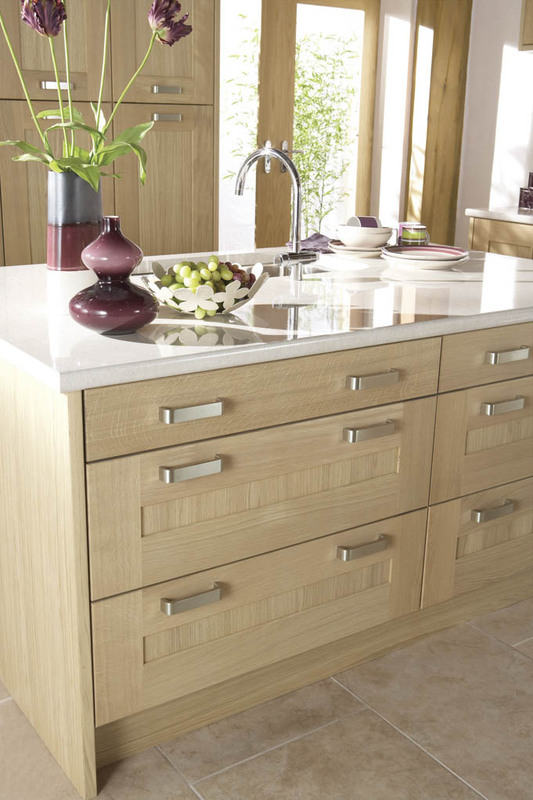 Take a look at Burbidge Kitchens below. 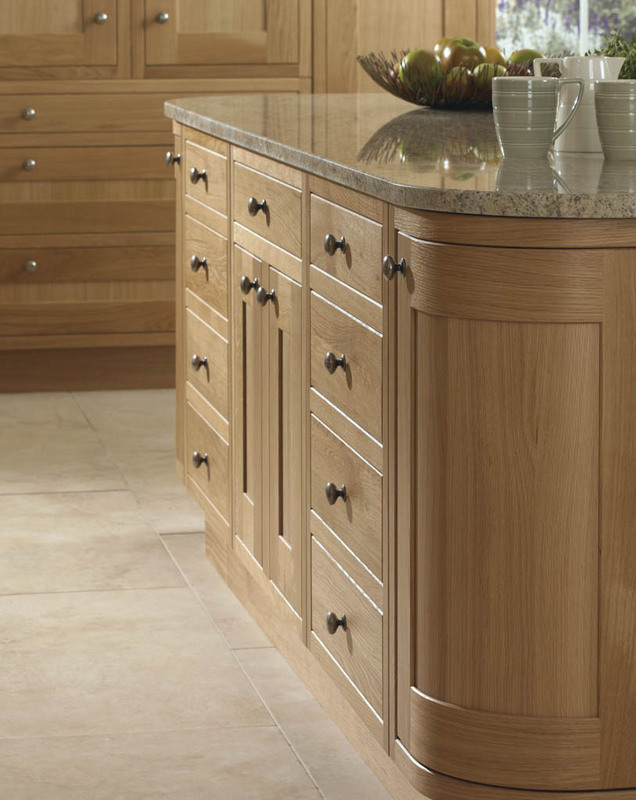 The Arundel door is available in both Character and Natural oak. 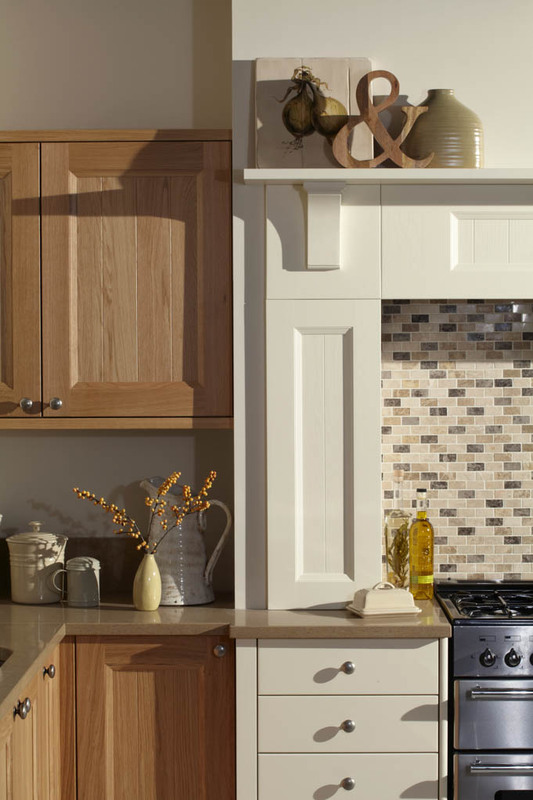 This stunning door radiates tradition in any kitchen setting. 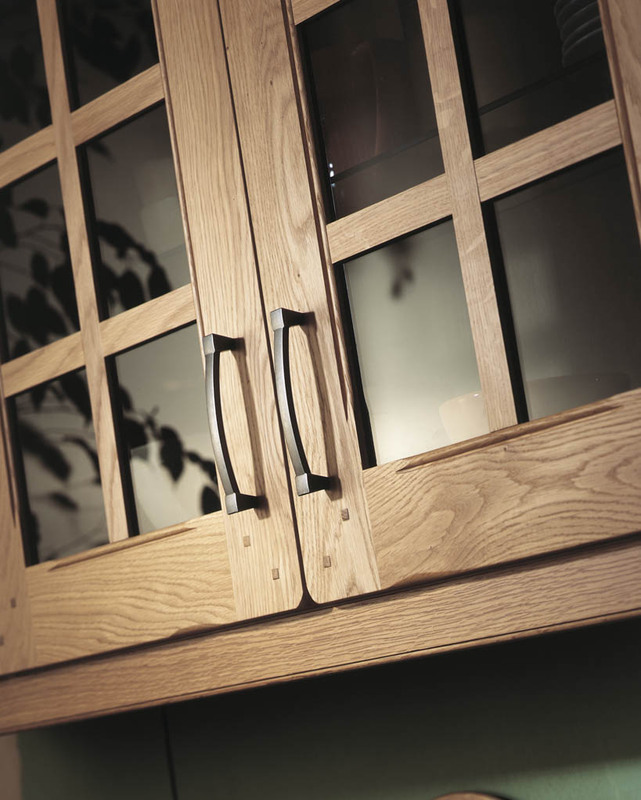 A combination of estate hewn English pippy oak and wild-grained European oak is perfectly balanced within the nobility of this kitchen door. 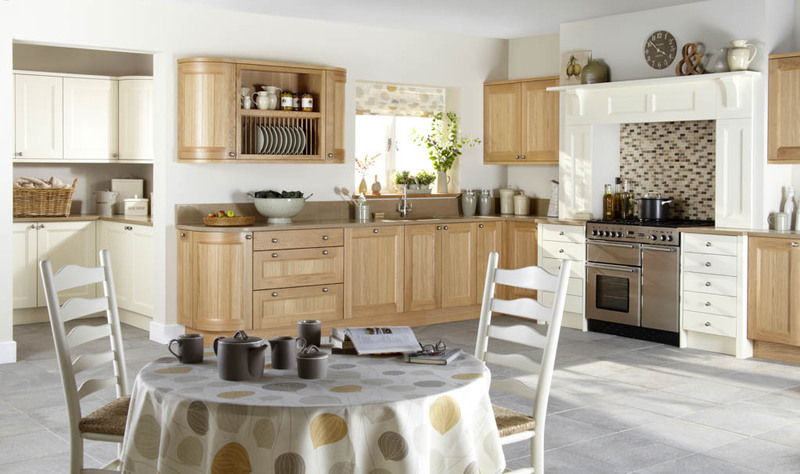 The simple pared-down look of Barnes showcases the range’s quality construction and materials. 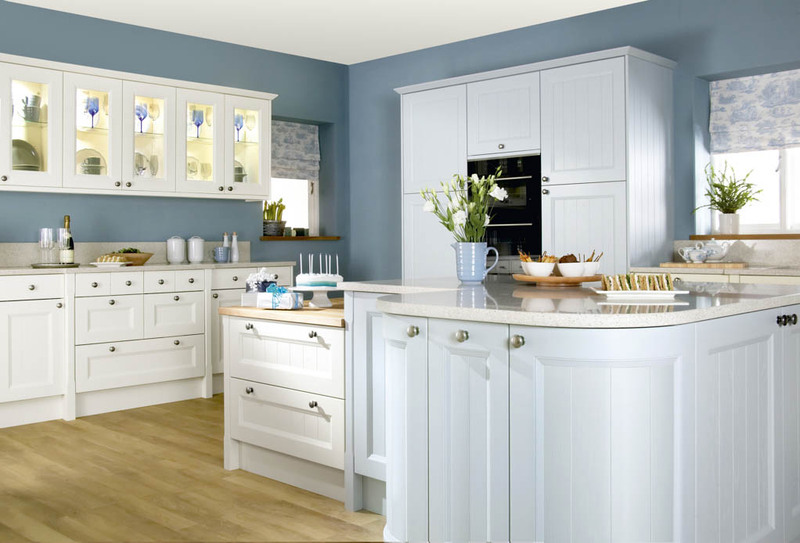 This well-designed door boasts a luxury painted finish coupled with value for money making it a great choice for any home. 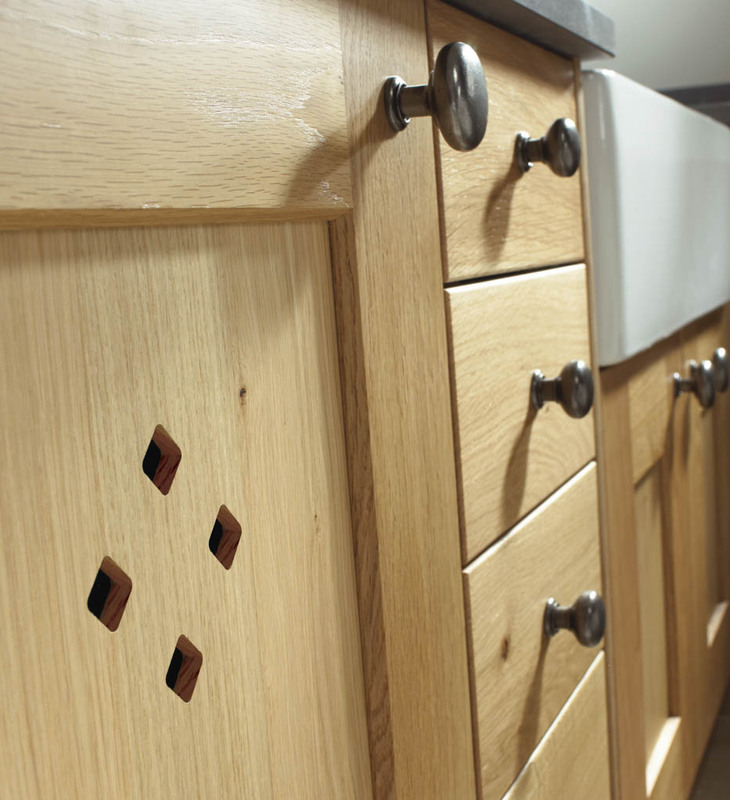 Lovers of timber, with all its superb individuality and undeniable quality will adore Erin. 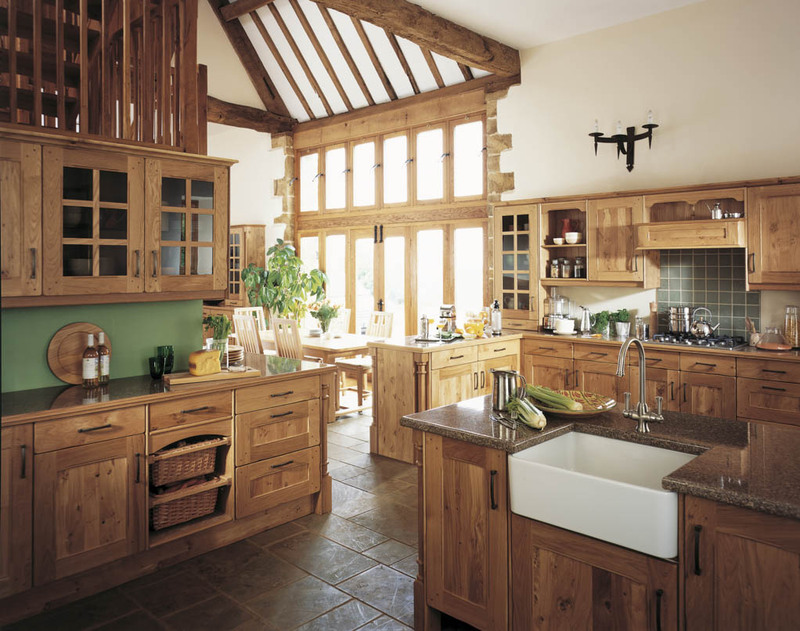 Combining a chunky shaker style frame with character oak, this kitchen cleverly maximises the beauty of unaltered timber. 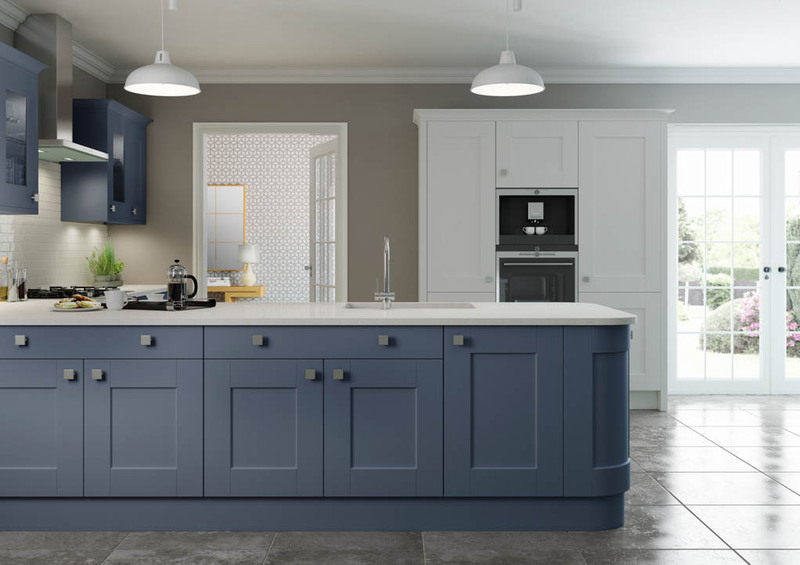 The bold shaker design is well suited to a painted finish, with the deep angled inside profile and wide framing providing great definition. 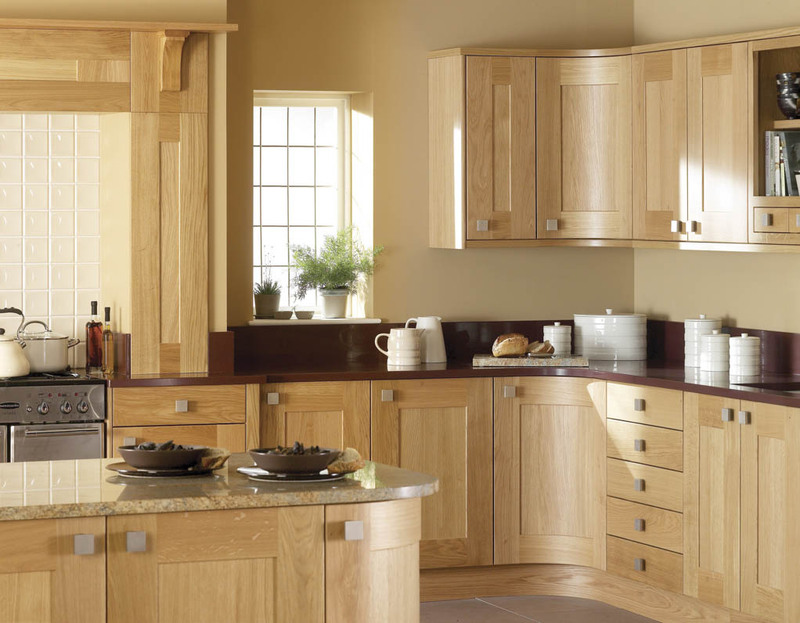 Affordable and well-designed Finsbury is a classically elegant door style of exceptional quality and presence. 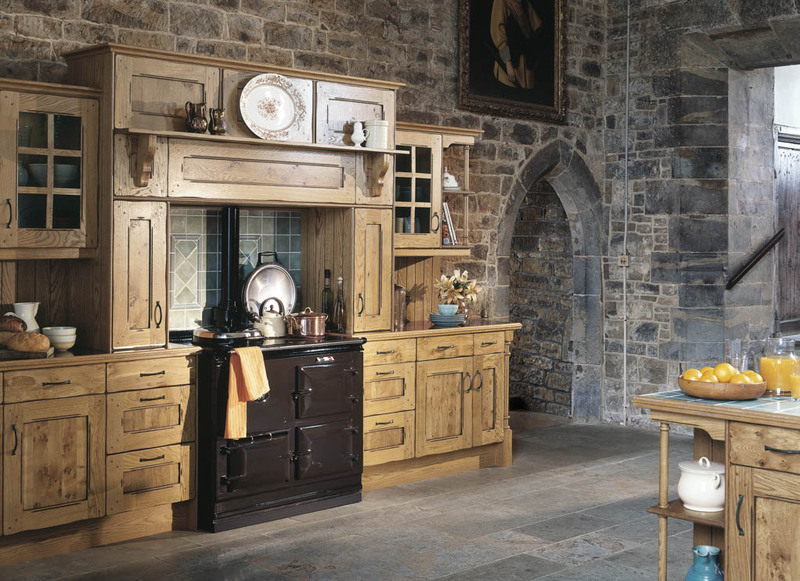 Intricate beading on the framing defines the design of the range and is guaranteed to draw the eye. 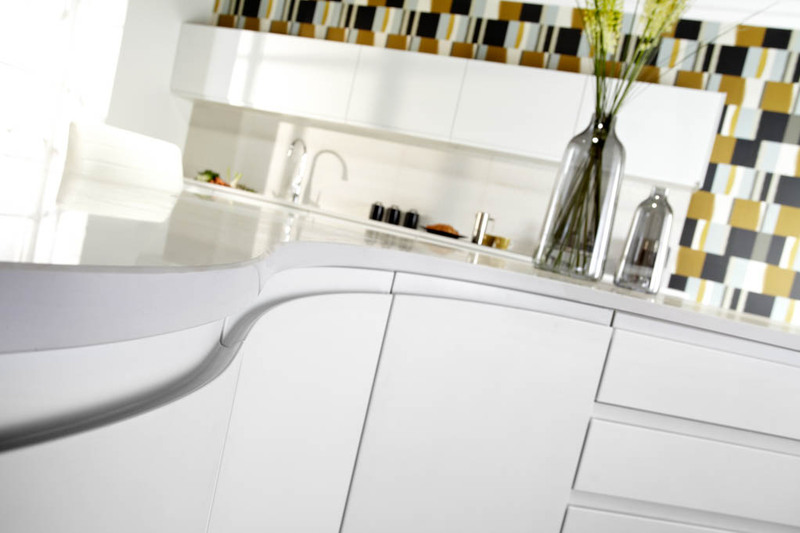 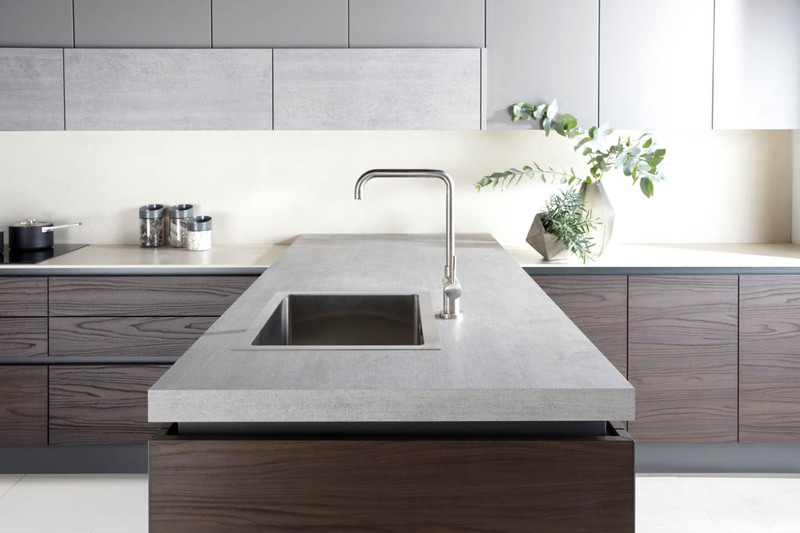 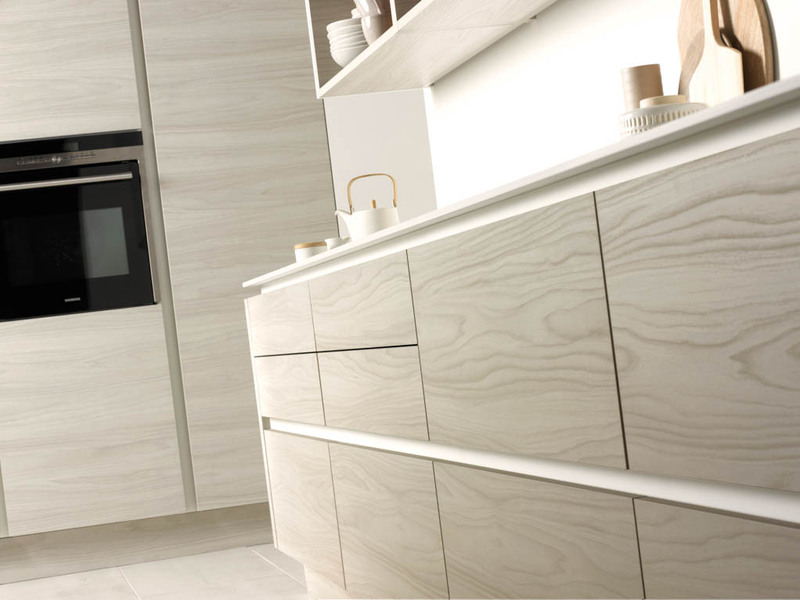 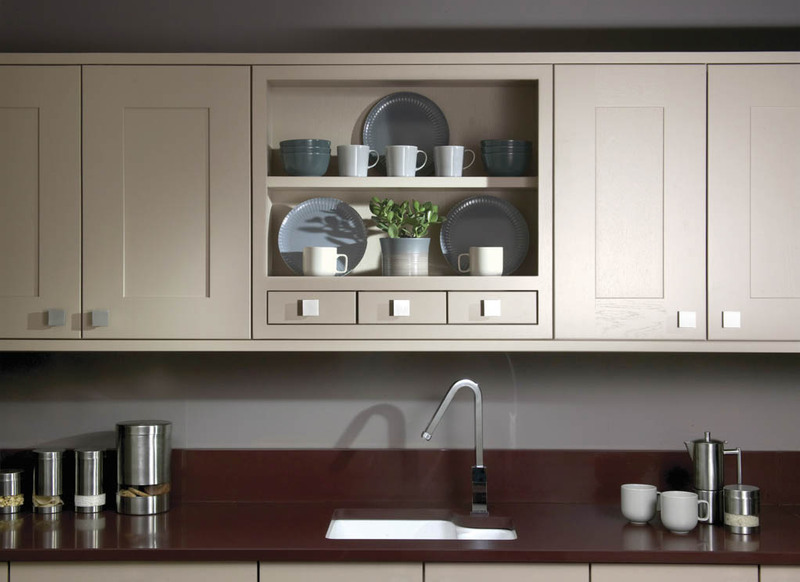 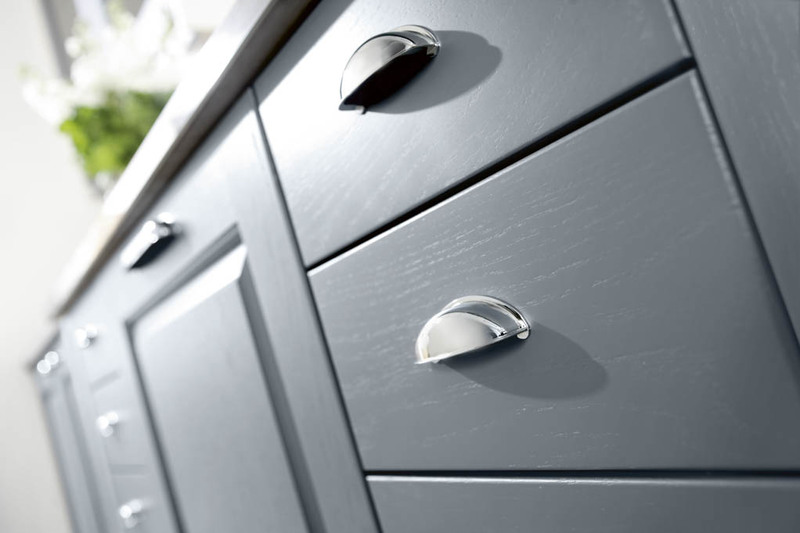 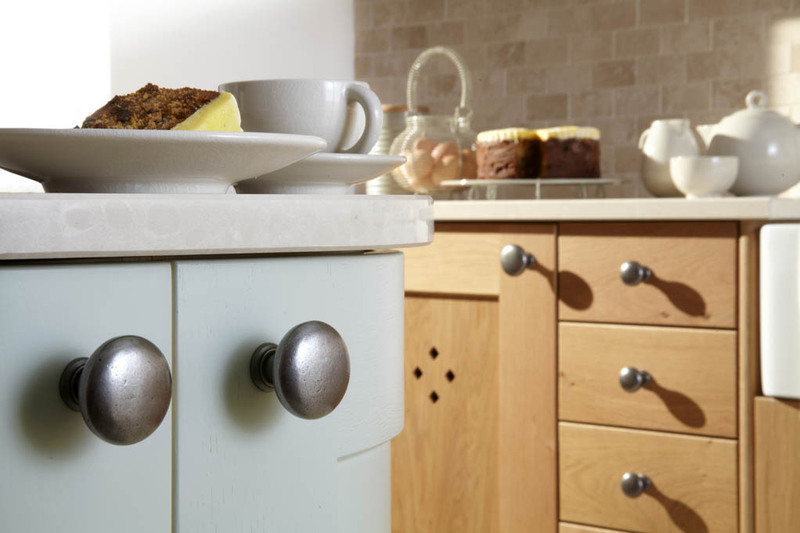 Tactile timber effects are entirely on trend in contemporary kitchen schemes and the handle-less Isala is no exception. 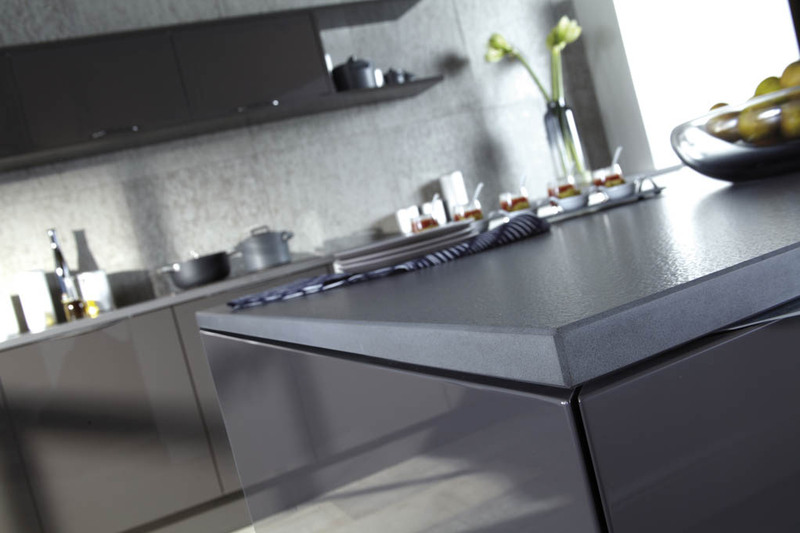 Constructed from a durable foil wrap in in two beautiful finishes, Isala will stand up to the rigours of everyday family use. 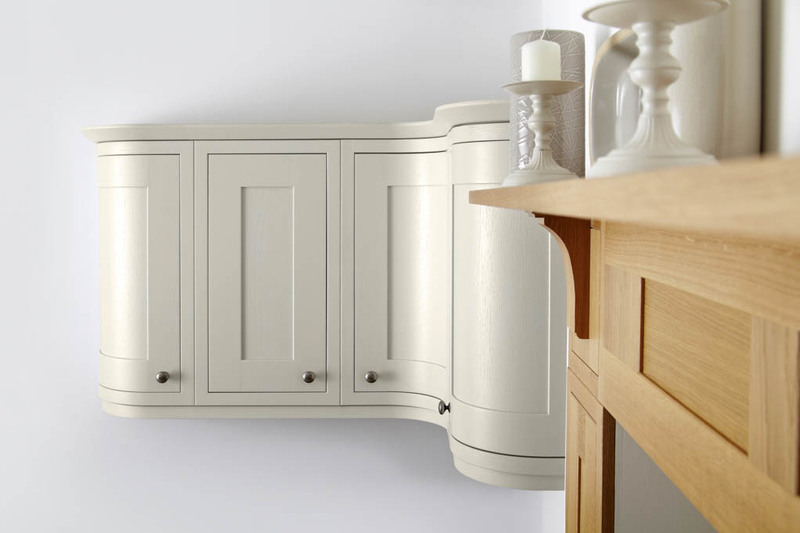 Designed and manufactured in the UK this beautifully crafted in-frame range blends superior craftsmanship with the finest materials. 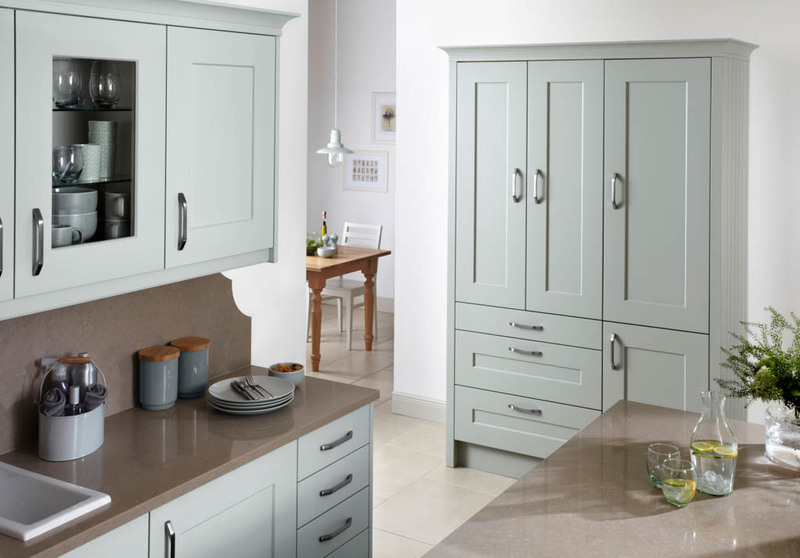 Smart styling, excellent quality and a timeless feel ensure that Langton not only has stand out style, but will also endure the test of time. 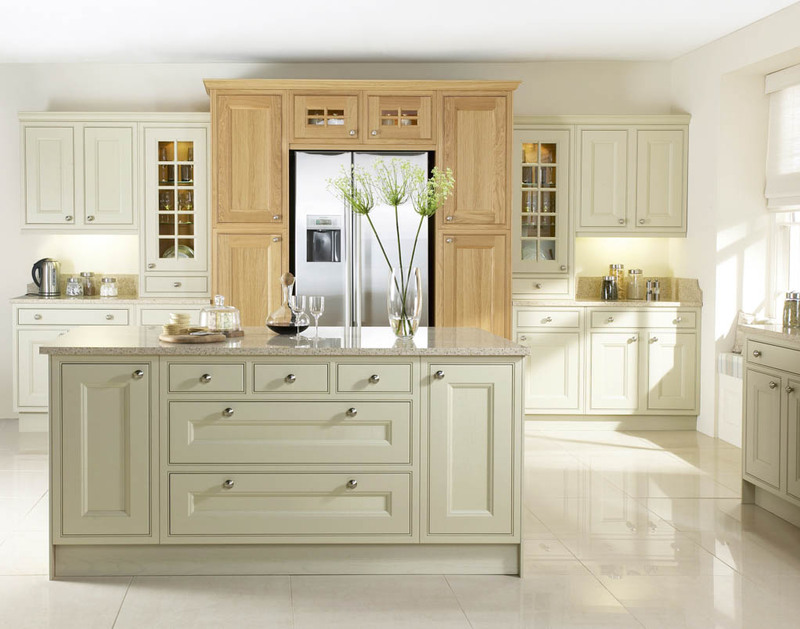 Lansdowne presents an irresistible combination of modern design combined with the dramatic beauty of either a natural oak or luxurious painted finish. 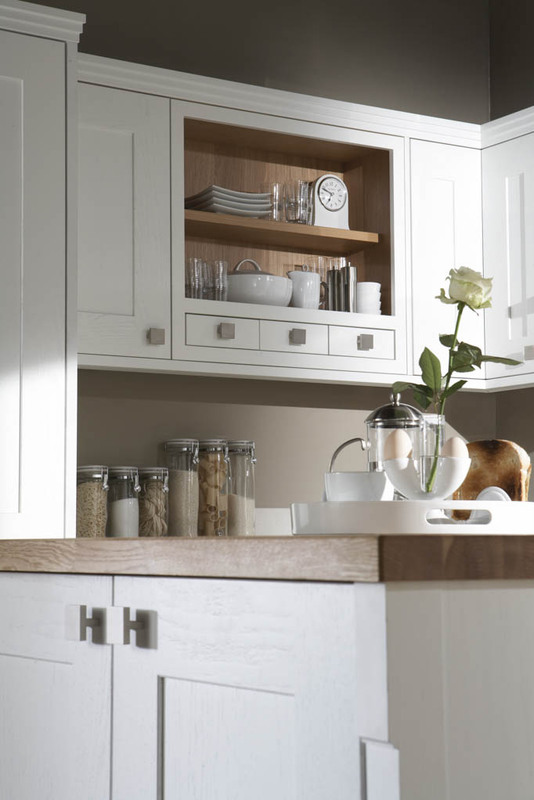 Tailored sizing and a wealth of design treasures, ensure the very best kitchen design options are available. 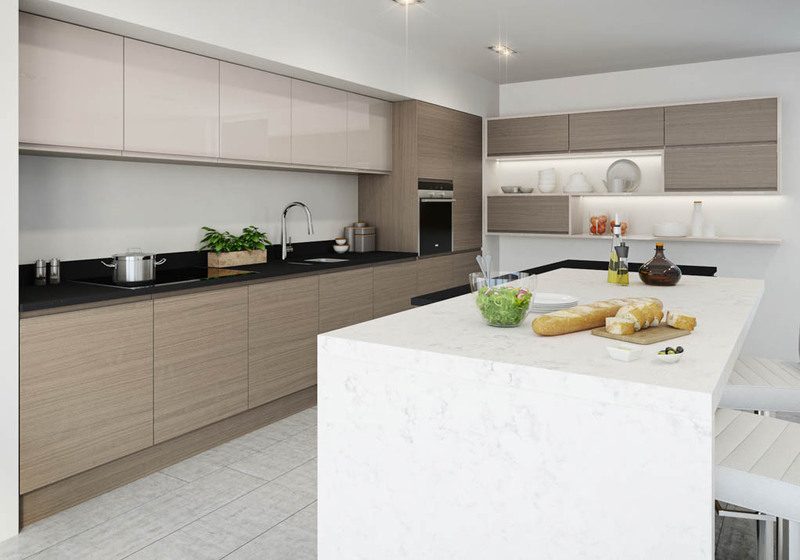 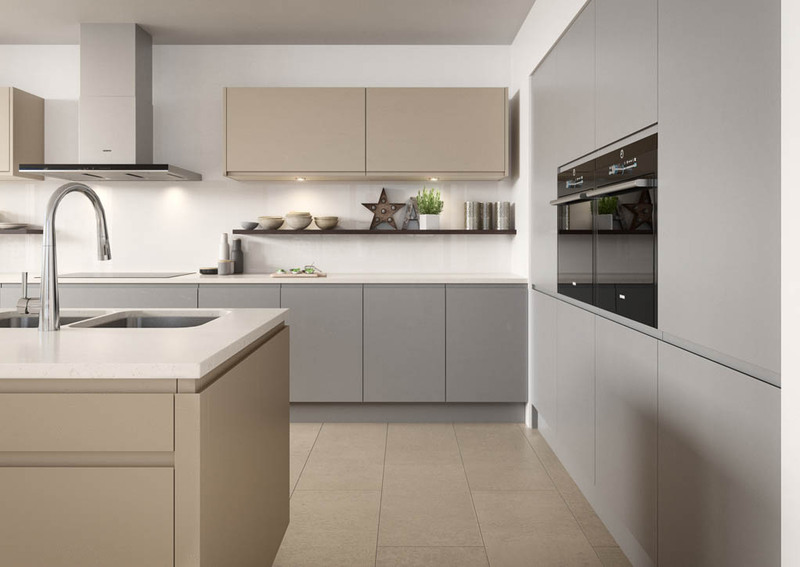 The modern simplicity of the handleless design of Malmö showcases the ultra-smooth, beautifully flawless gloss and matt finishes and creates the ideal minimalist kitchen. 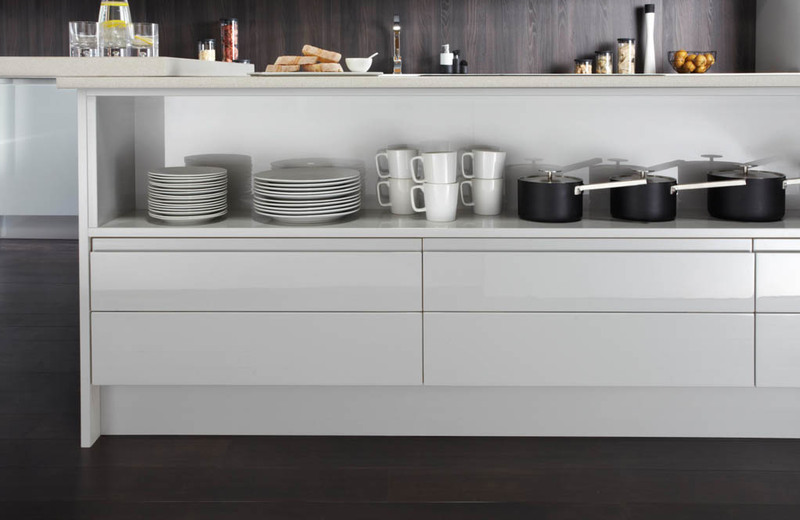 The Malmö range can be combined with either Otto or Isala for a truly unique scheme. 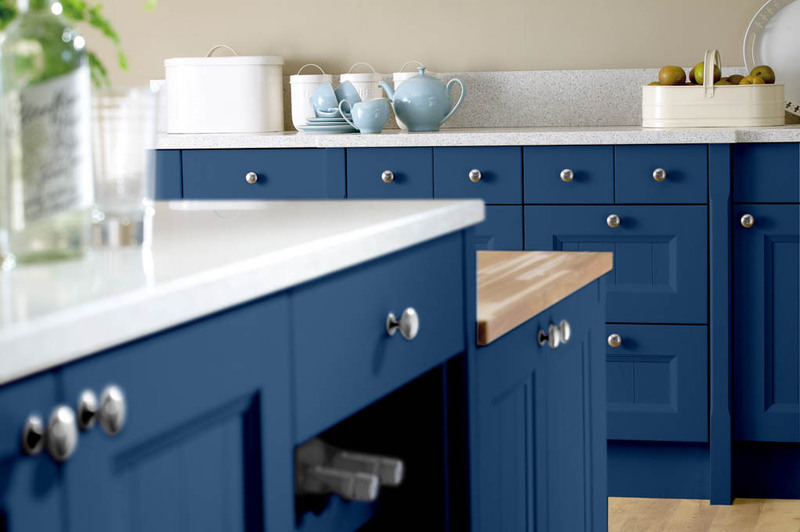 Marlow is a five piece vinyl wrapped door, cleverly engineered to replicate the beauty of real painted timber. 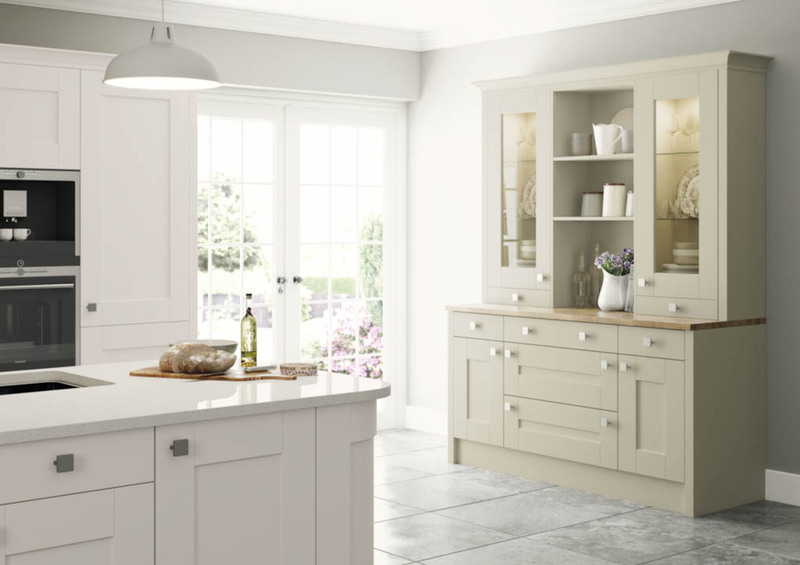 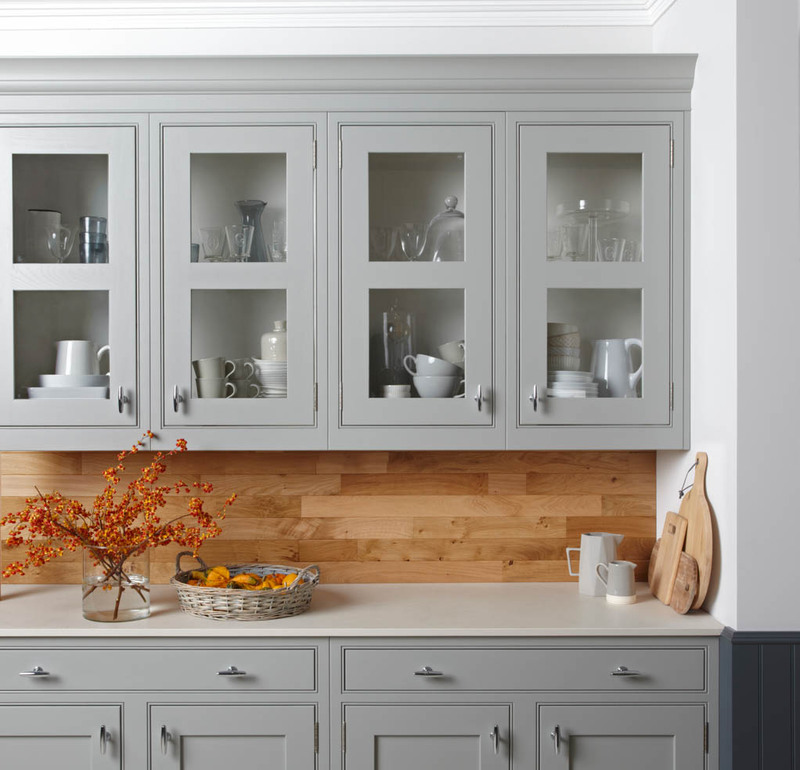 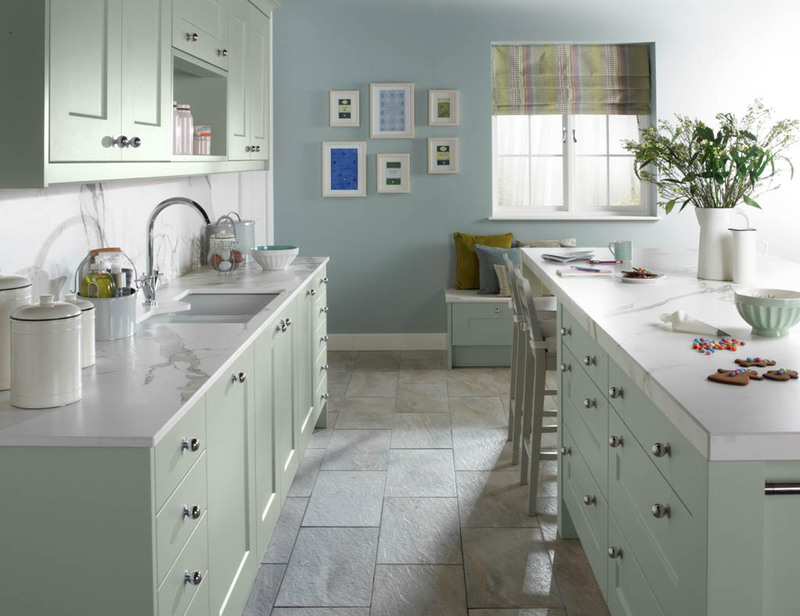 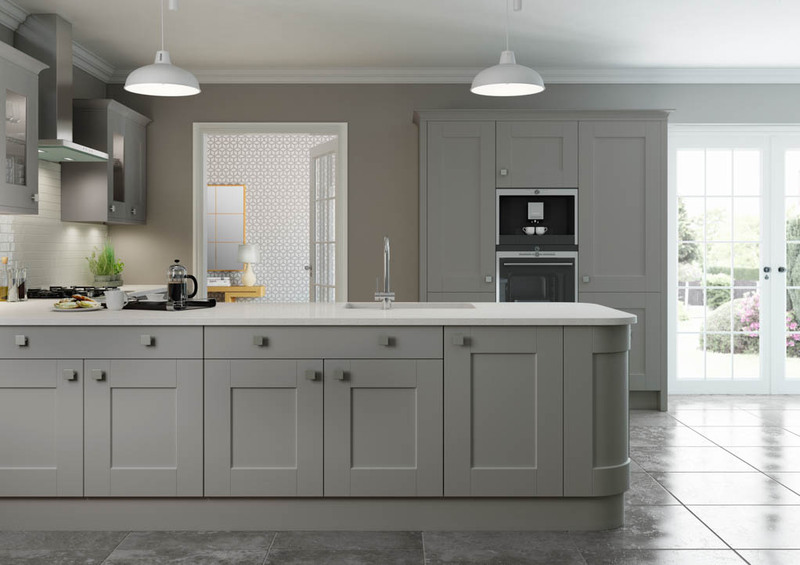 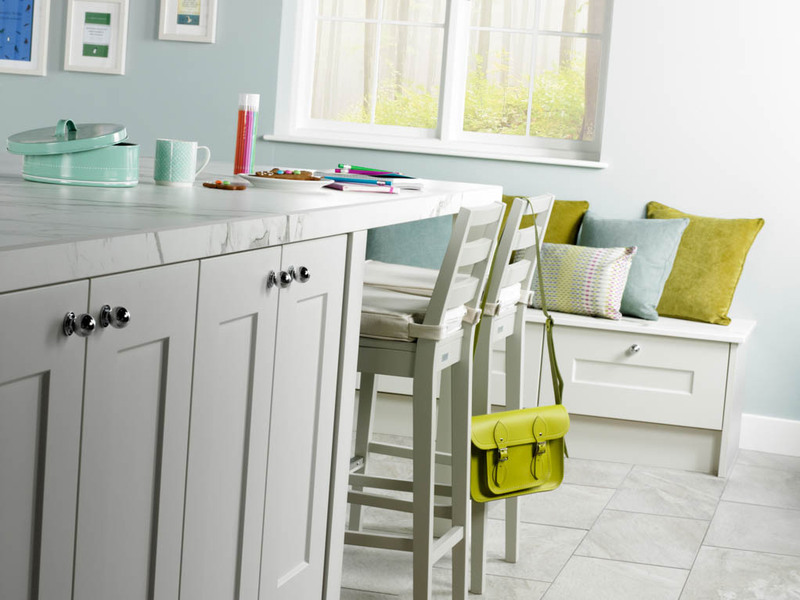 This substantial wide frame shaker style kitchen is available in original Ivory and Light Grey or over-painted in any of the painted palette colours. 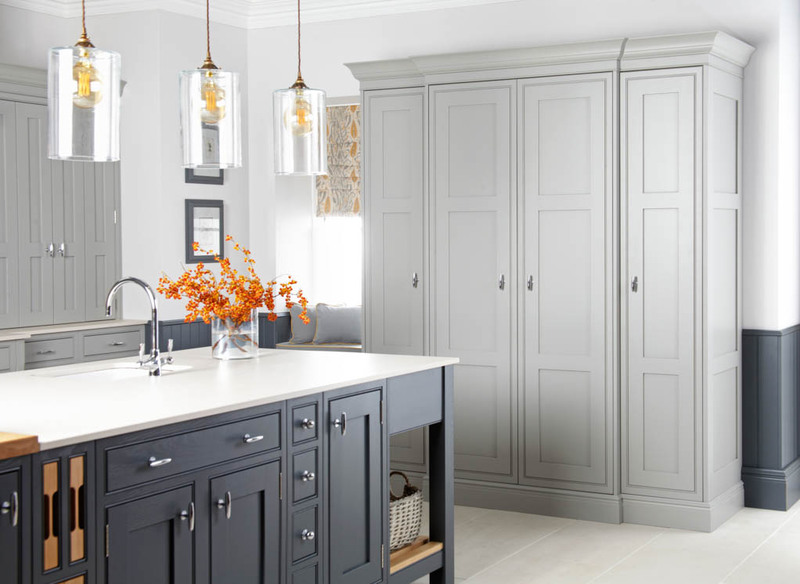 Classically chic with style and detailing in abundance, Petworth combines wonderfully crafted cabinetry with the organic beauty of a timber finish. 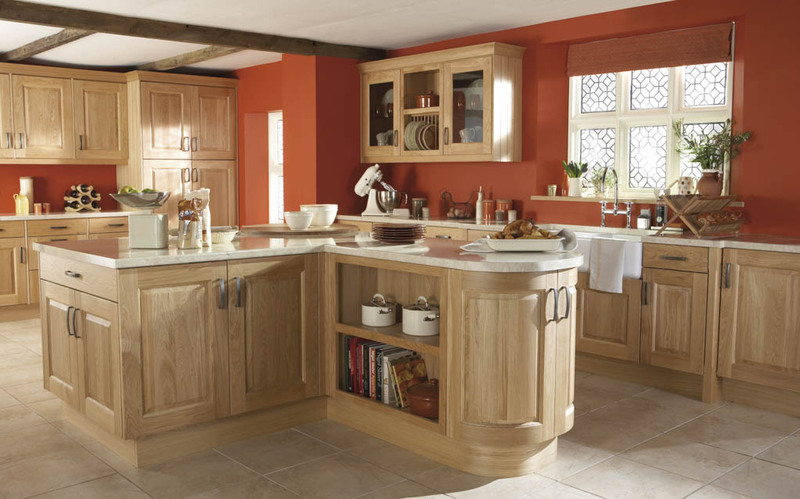 A choice of colours as well as Natural Oak ensures this simple in–frame shaker can be personalised to suit your taste. 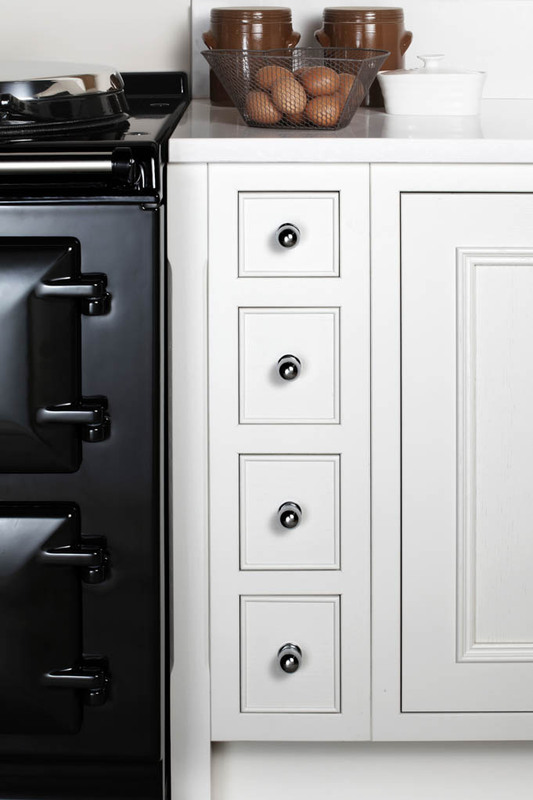 Exquisite detailing and meticulously designed accessories come together in this sublime kitchen classic. 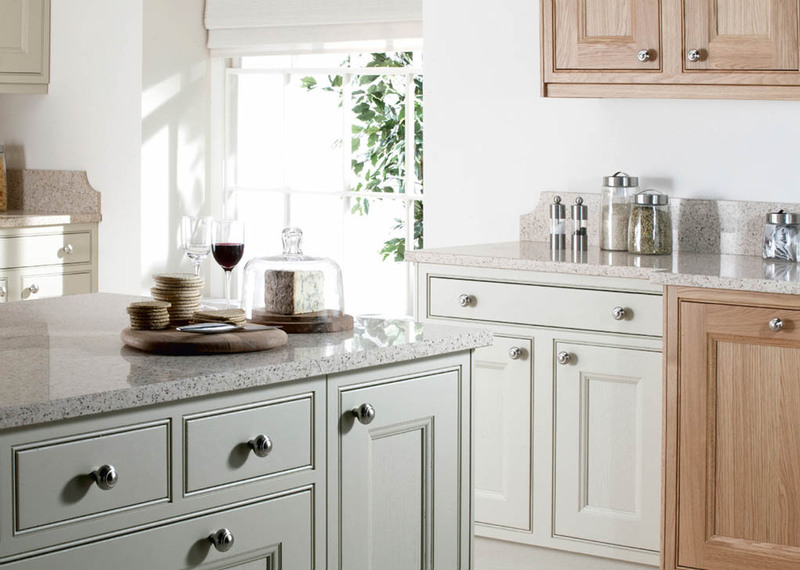 Classically chic and with style and character in abundance, Salcombe epitomises luxury British design. 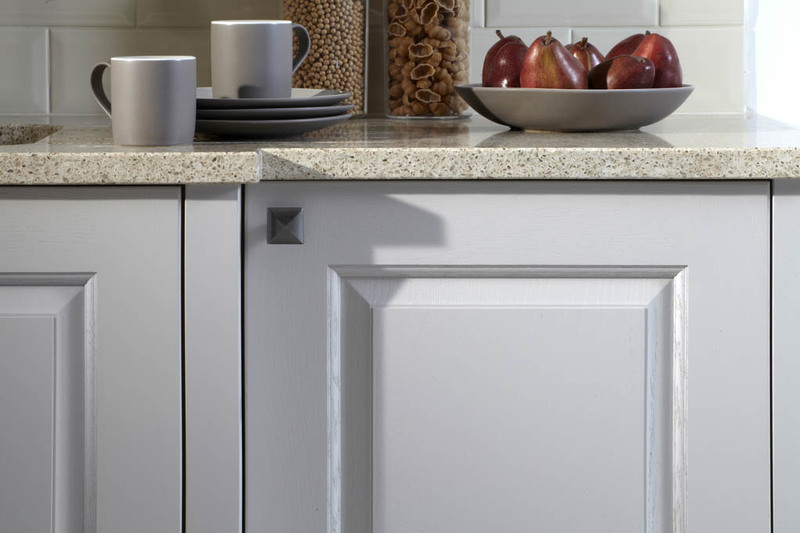 This modern shaker design is striking in its simple styling and evident quality. 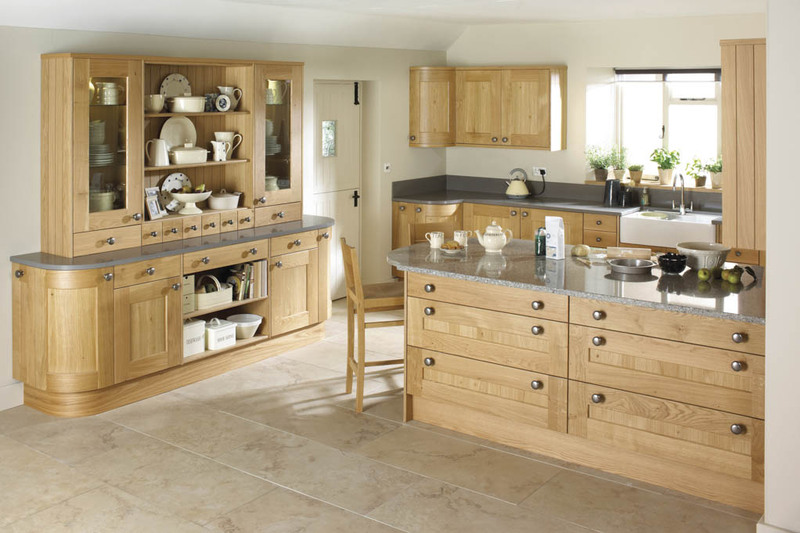 The flawless finish is durable and easy to clean making Stowe an ideal choice for family living. 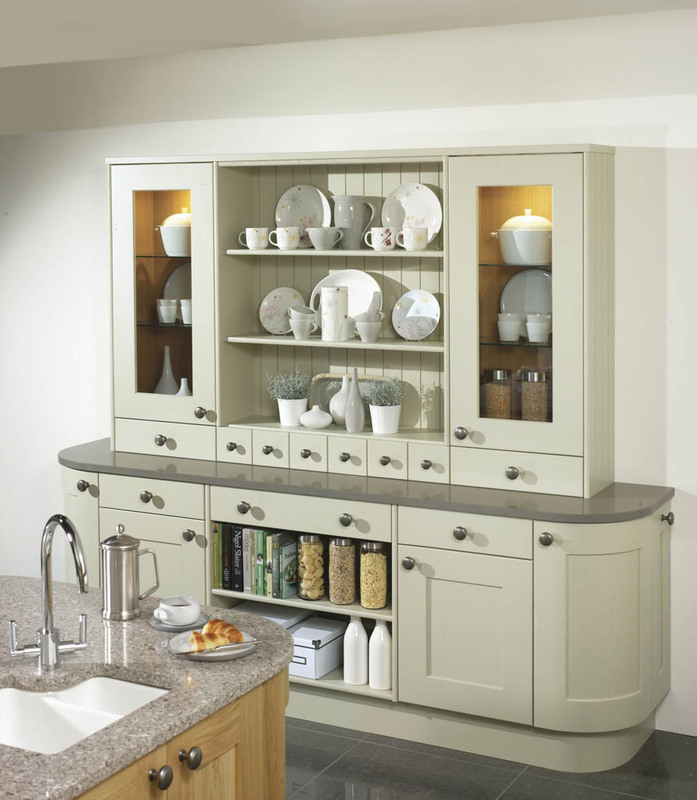 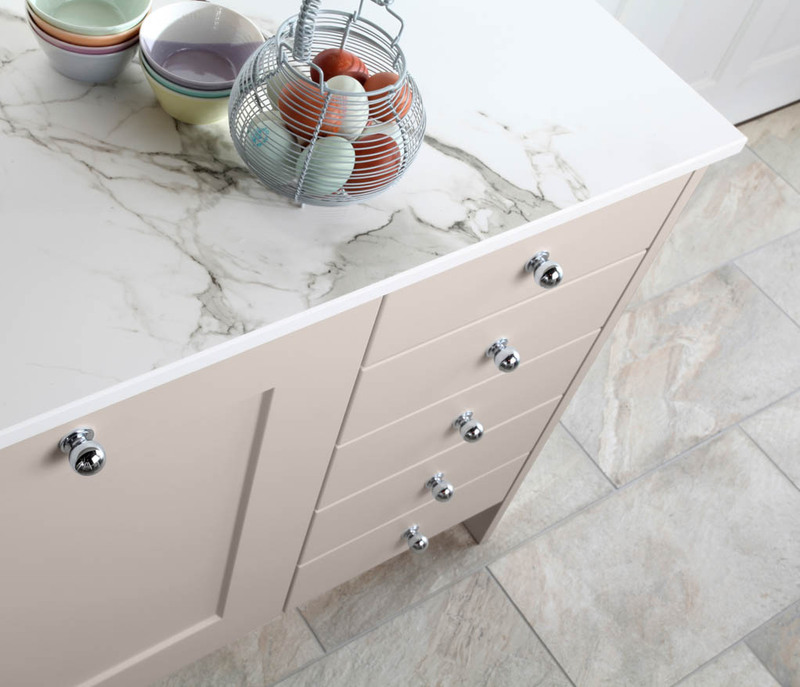 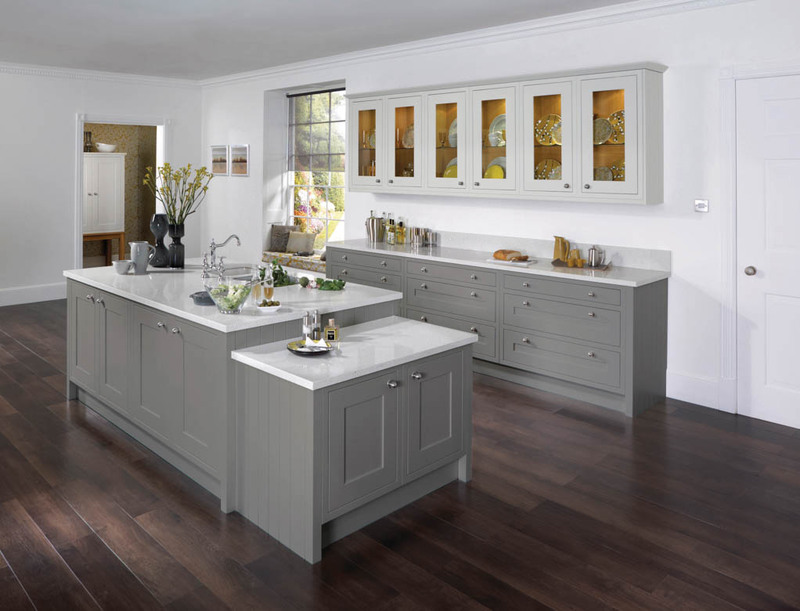 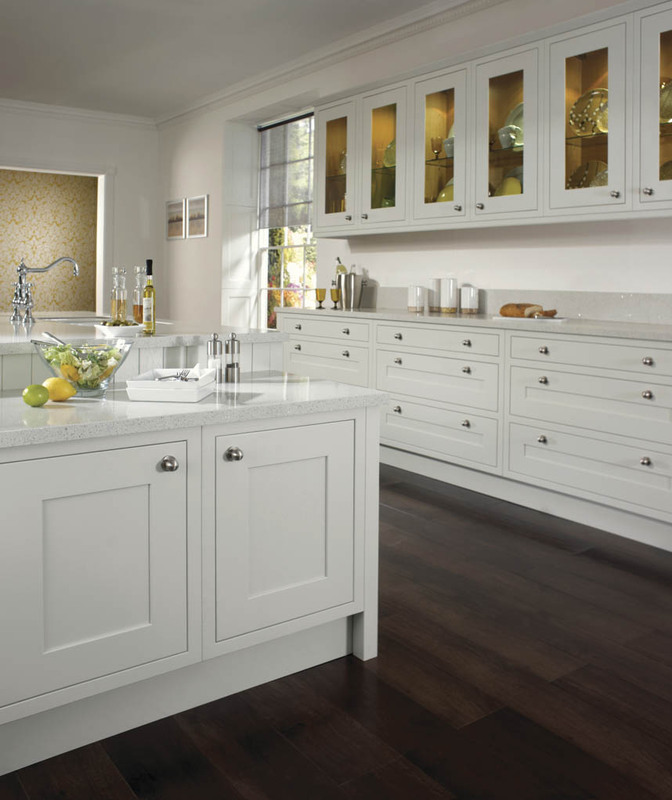 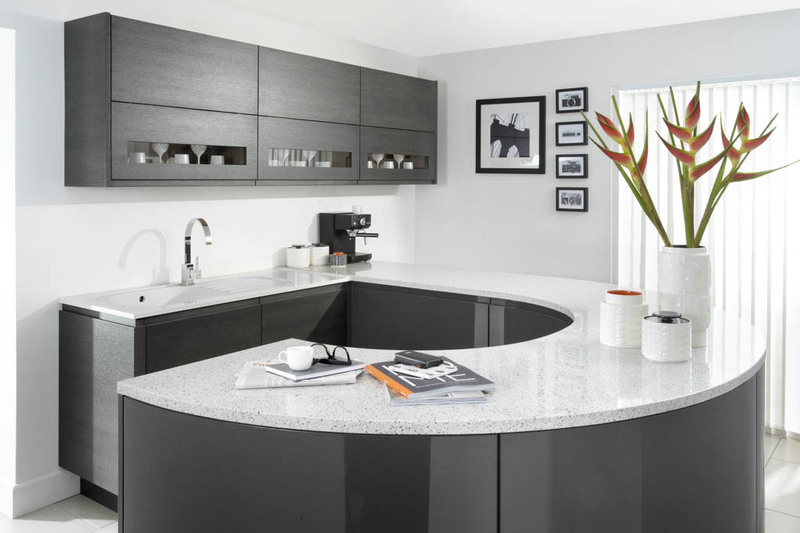 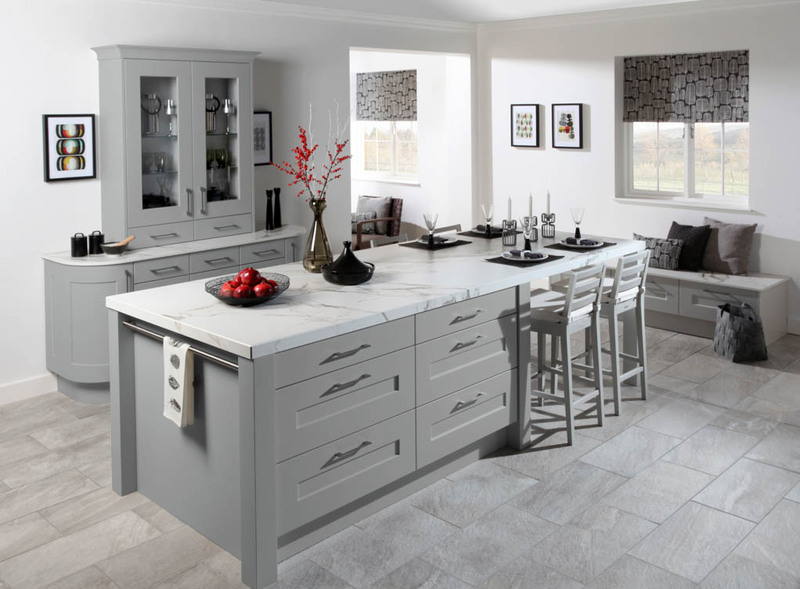 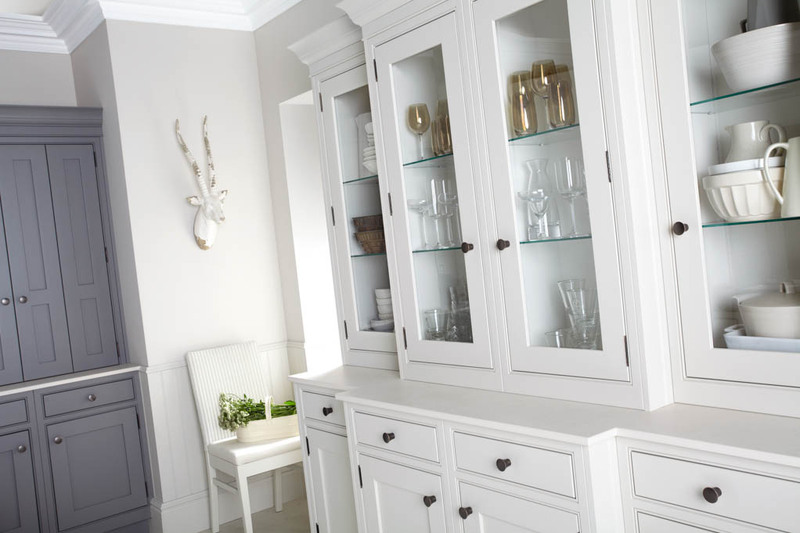 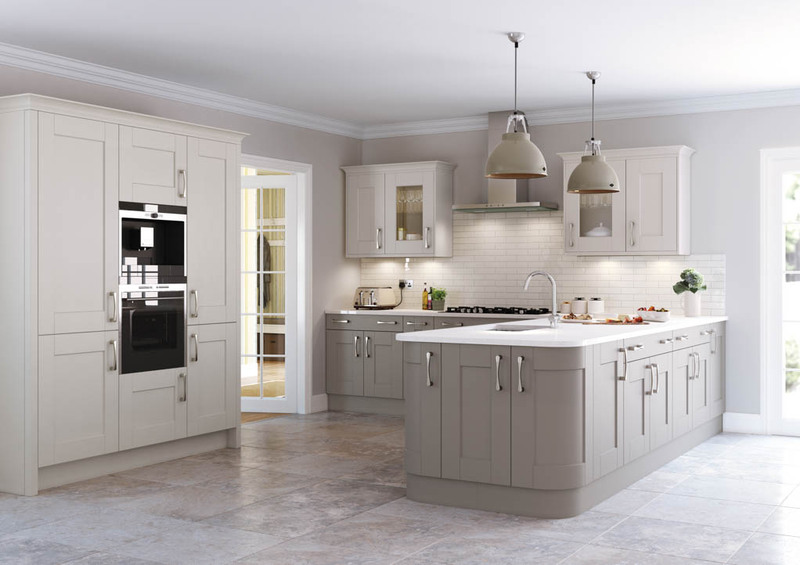 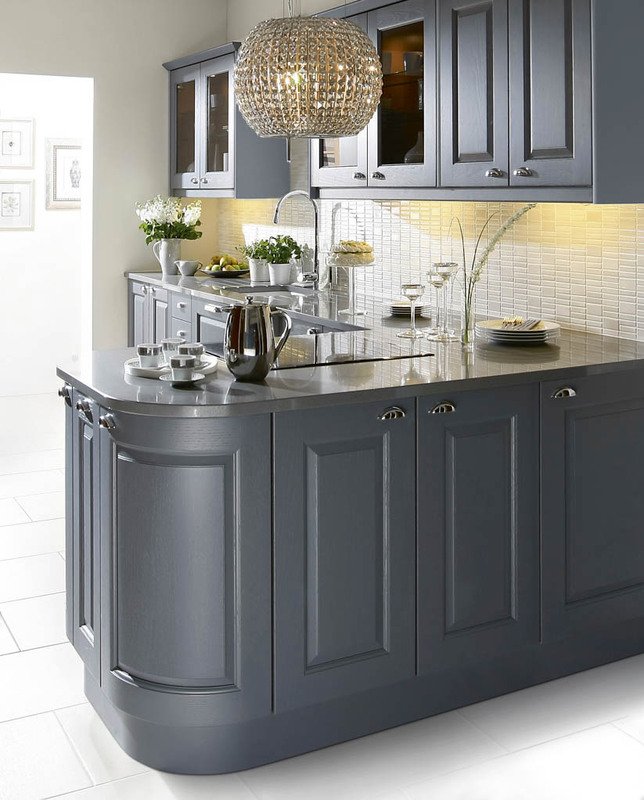 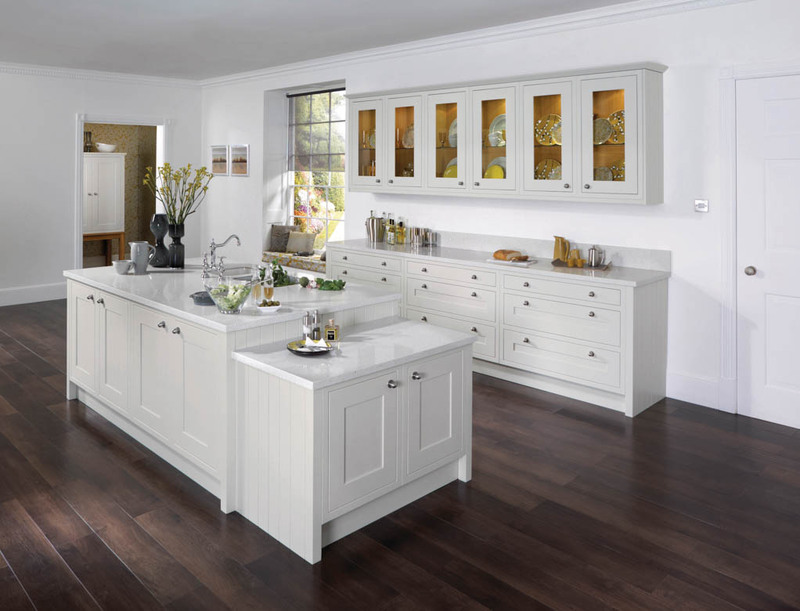 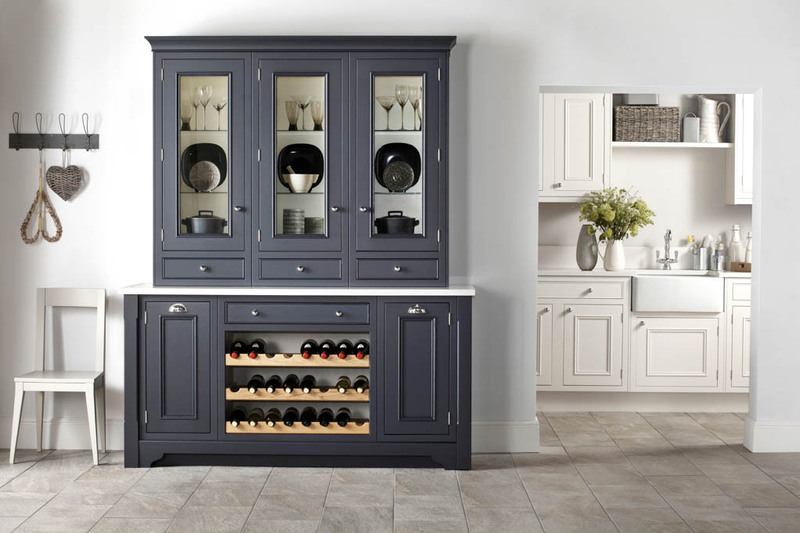 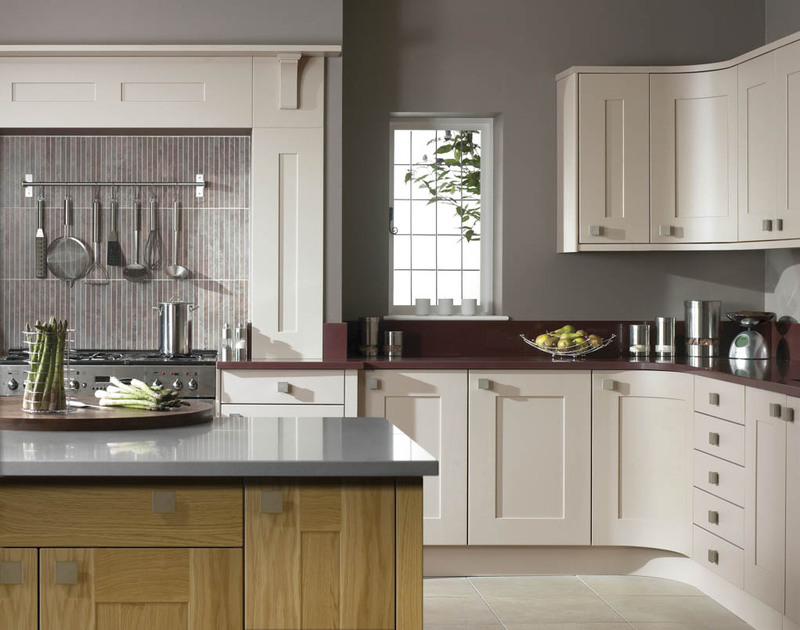 Tetbury, an in-frame kitchen representing quality and timeless high end styling. 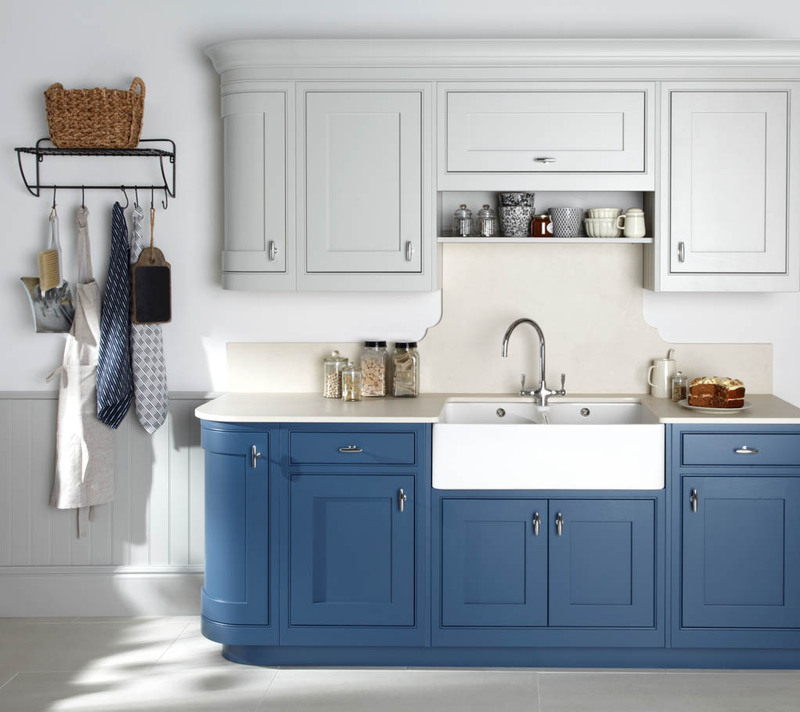 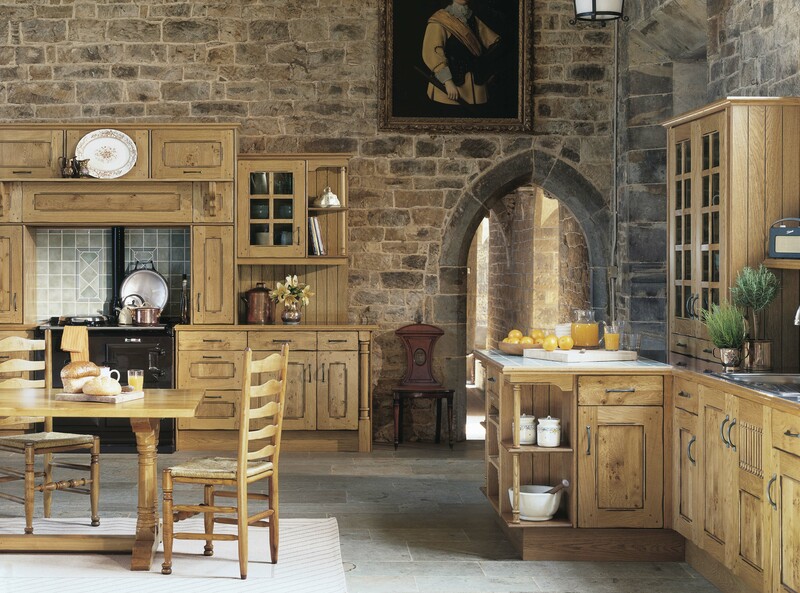 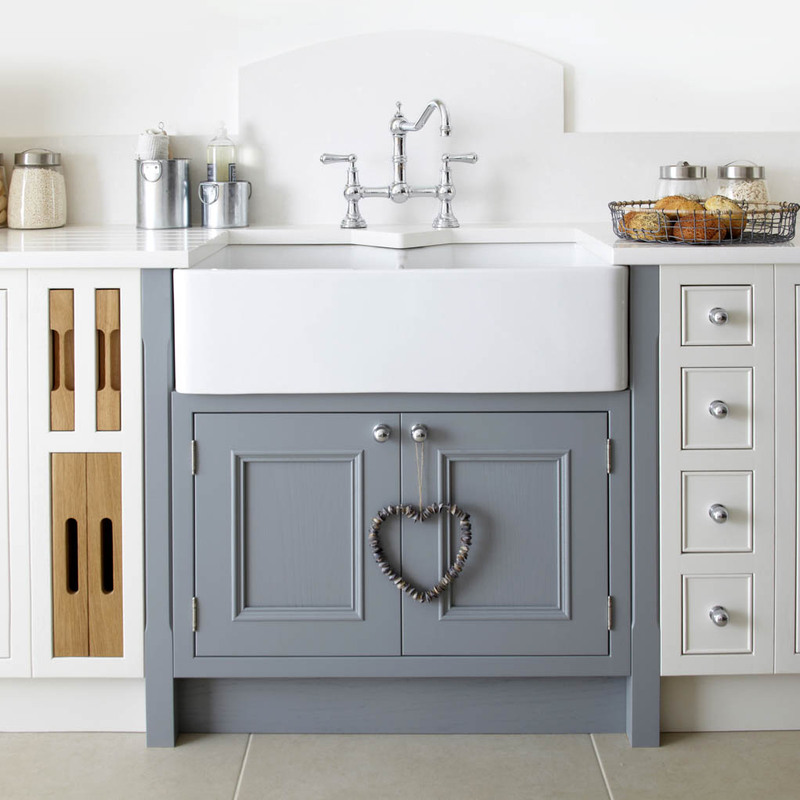 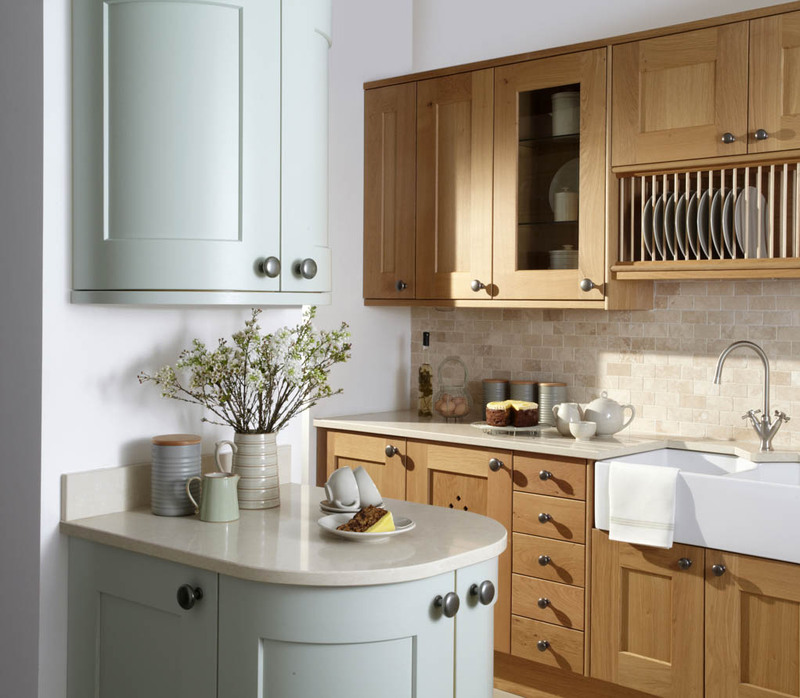 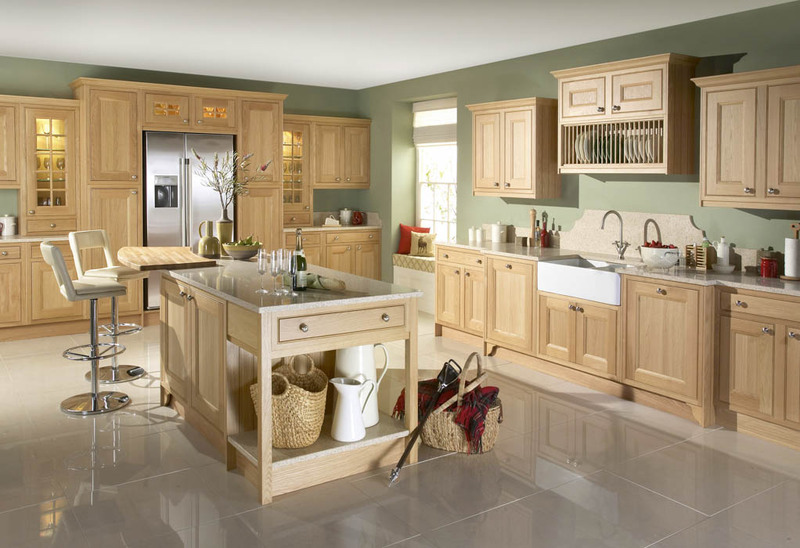 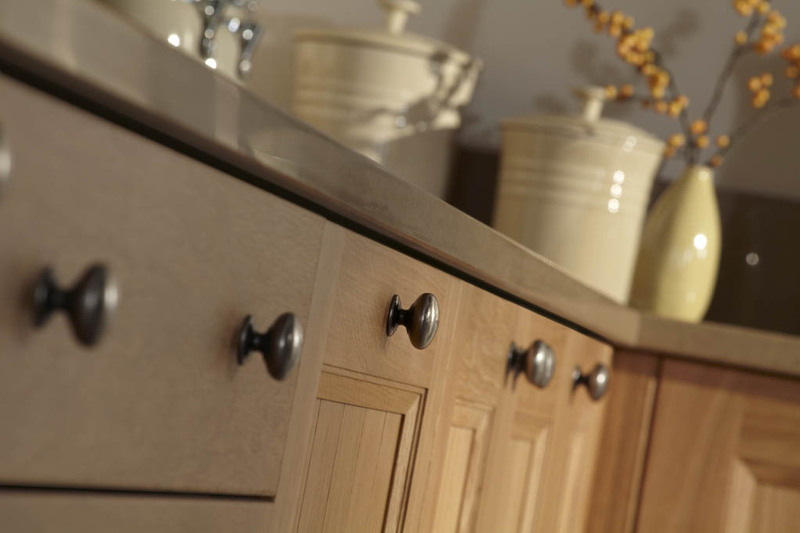 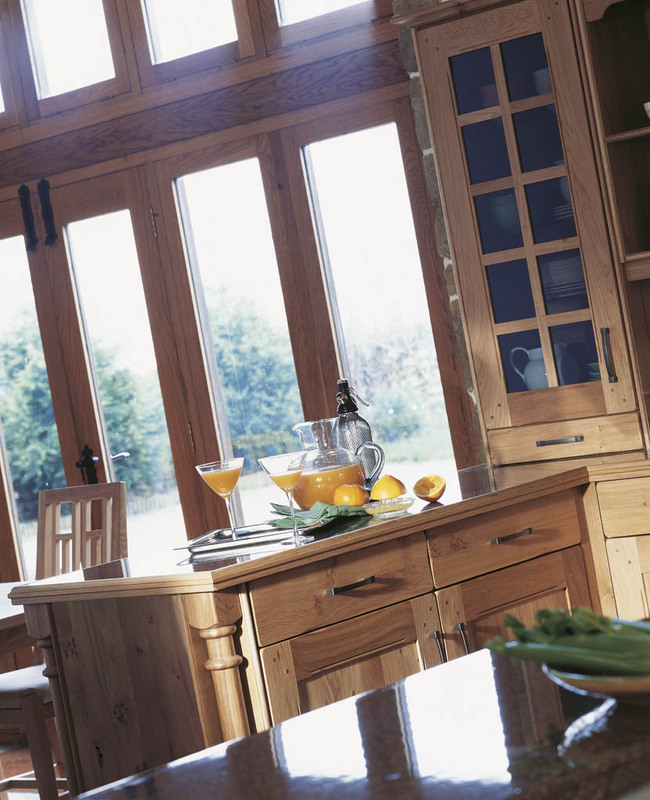 With an abundance of design focal points, Tetbury is a timber kitchen of up most grandeur which looks beautiful in both a Painted or Natural Oak finish.